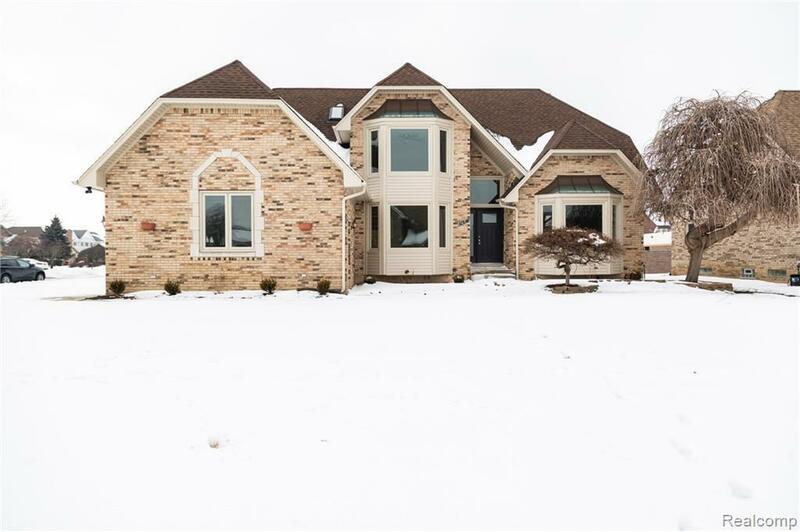 STUNNING NEWLY REMODELED HOME IN MACOMB TOWNSHIP! NO EXPENSE SPARED! This home has been remodeled from top to bottom and highlights neutral freshly painted walls, beautiful open concept and tons of natural light. Brand new exotic granite featured in the kitchen, new hardwood flooring, new trim, new carpet in bedrooms, new light fixtures, new bathrooms and more! Three Car Garage! The backyard will be the perfect place for your family to entertain guests or to jump in the pool and cool off during the summer time. This house features 4 bedrooms including the Master Bedroom on the main floor. This will not last long!! Schedule your showing TODAY! Agent is seller.